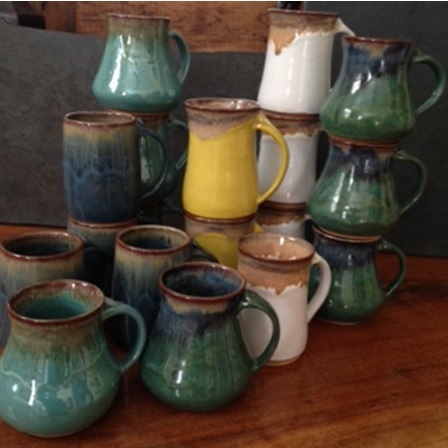 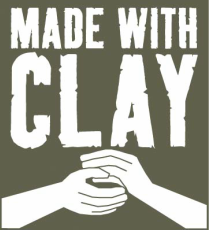 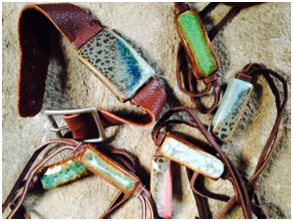 Made With Clay was founded in 2007 by potter and clay jewelry artisan Laura Hanley. 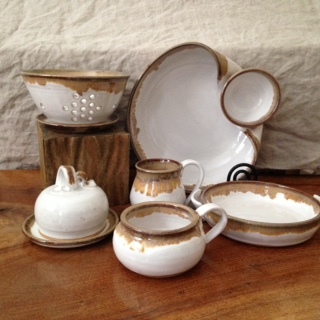 Laura's studio is located in Summit, a friendly and quaint town in northeast New Jersey. 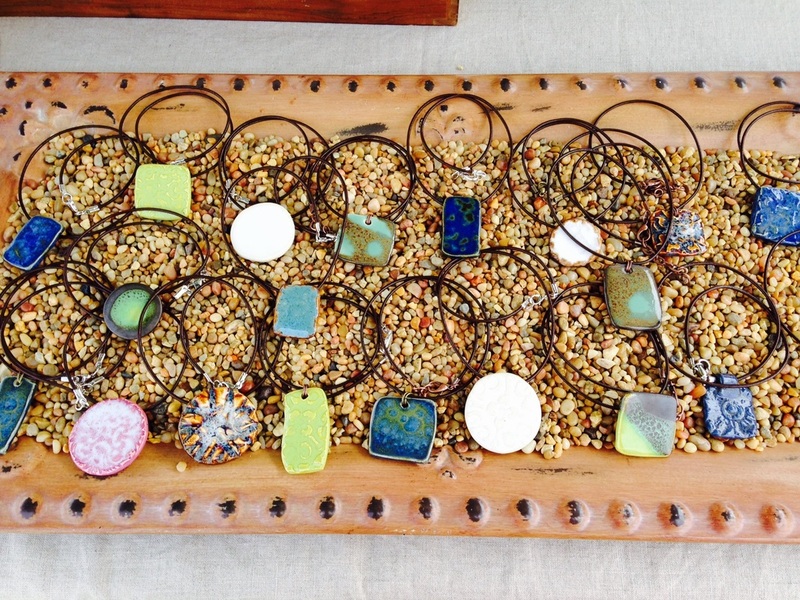 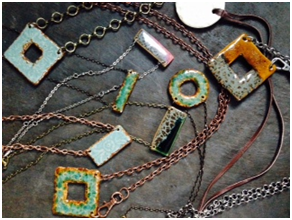 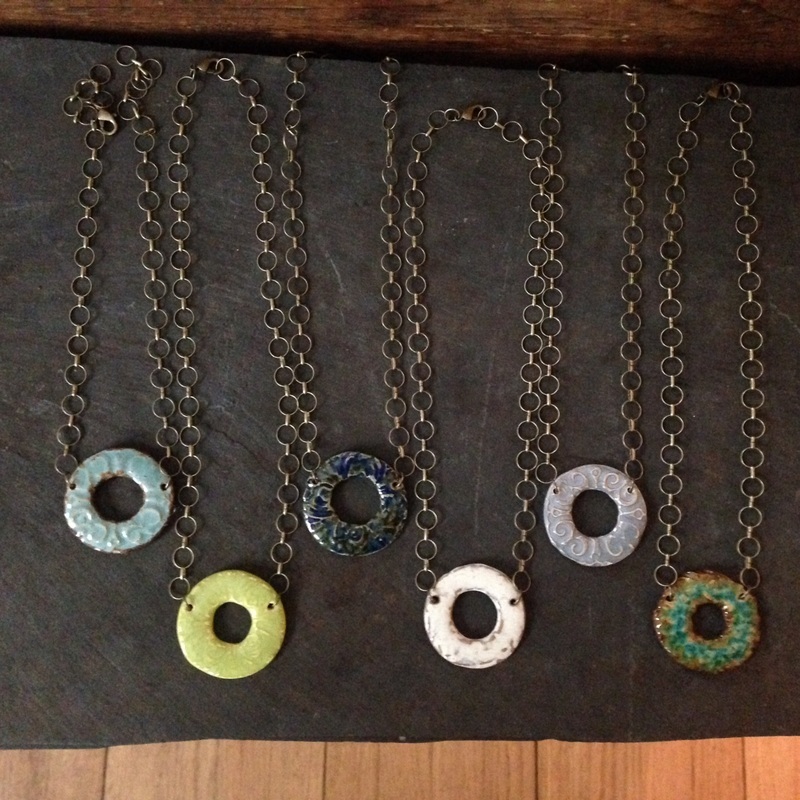 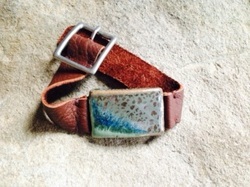 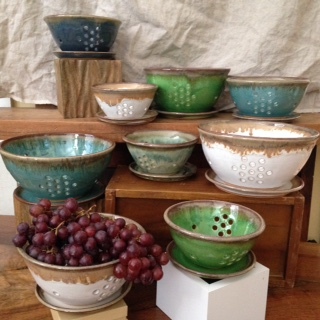 Each piece of pottery and clay jewelry is designed and uniquely handcrafted by Laura.